Creating an effective wealth management strategy requires one to think about what they want to do with their life, not just what they want to do with their money. 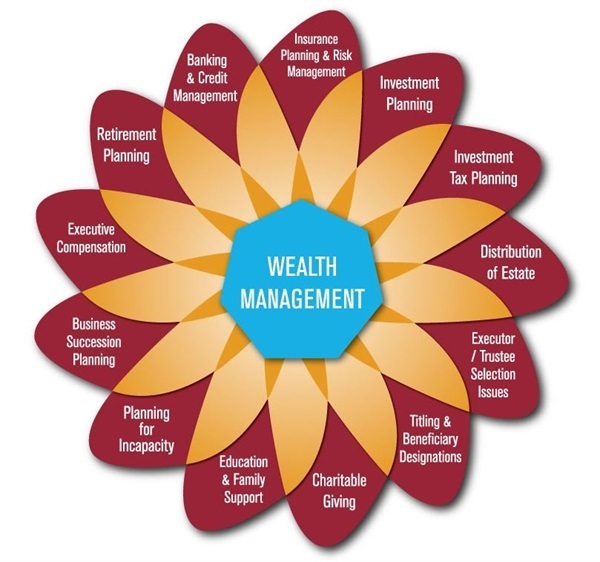 A comprehensive wealth management plan will help you manage current and future cash flow, plan for career changes and/or retirement, maximize your investments, minimize taxation and leave a legacy that reflects your personality and values. As your advisor, our goal is to help you successfully manage the voyage ahead and develop a suitable plan that will help enable you to generate optimal outcomes. Call for your free consultation today. 802-253- 0160.